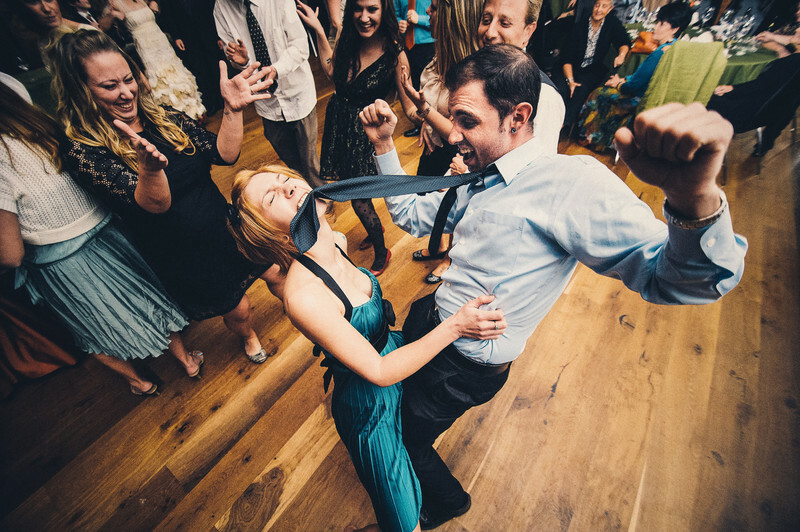 Dancing couple at wedding in the suburbs of Philadelphia. As a wedding photographer I love photographing the first dance, father daughter dance and drunk dancing!! This couple really knows how to party. If you are looking for someone to catch awesome crazy fun creative dancing photos, let me know!